Homemade wasabi is just one reason you might want to grow horseradish at home. 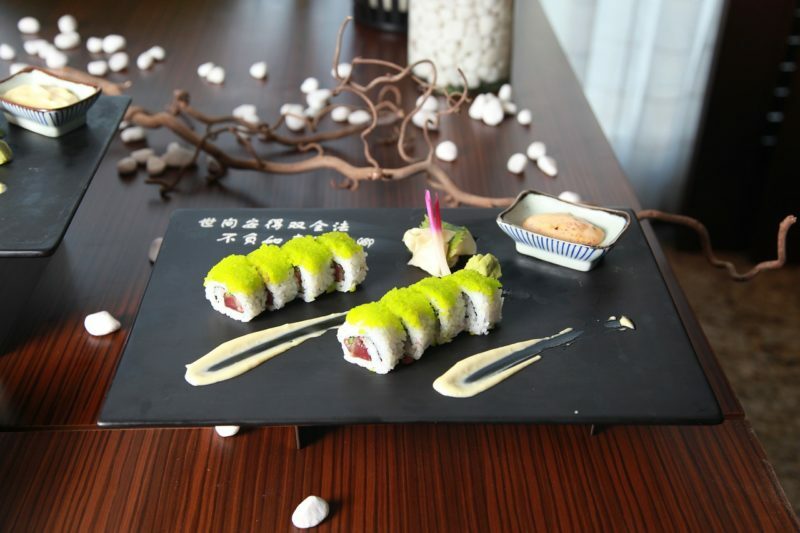 Are you a Wasabi fan? Doesn’t a dab of that stuff taste delicious in a tuna roll? Don’t you wish you could grow the ingredients to make it home? True wasabi – as in the stuff made from the Wasabia Japonica root — is incredibly hard to find outside of Japan. The plant is also super picky about growing conditions. In fact, to grow it in most areas, you’d need to create the perfect artificial conditions and intensively care for plants for 2 years before harvesting. 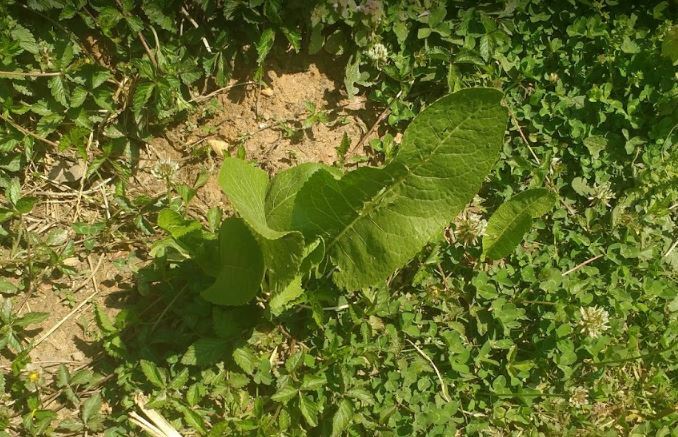 Horseradish root is exceptionally easy to grow, highly productive, and has a lot of other uses beyond making wasabi. It’s great for clearing sinuses. It’s the key ingredient in cocktail sauce. I personally couldn’t imagine eating roast beef without it. 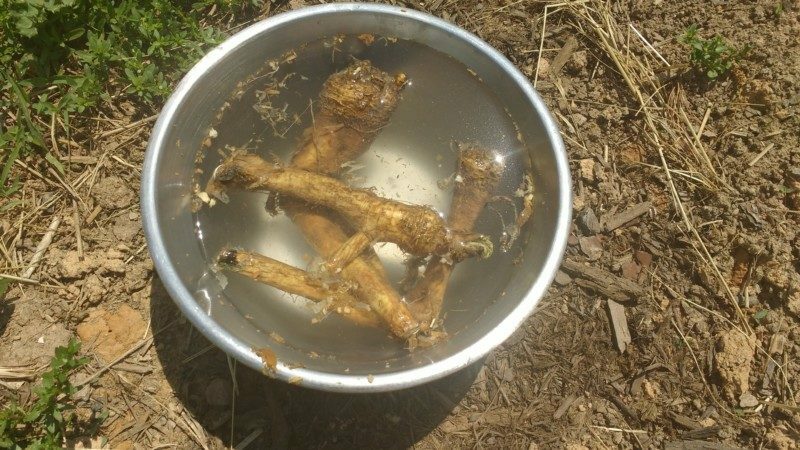 If you plan to leave your horseradish in containers for the growing season, use large pots that are at least 18 inches deep and wide. Horseradish can grow in smaller pots, but you’ll end up with stunted roots and an unhappy plant. I live in USDA planting zone 7. Since my soil warms up to about 45ºF in March or early April, I find it easiest to plant horseradish direct in the ground. 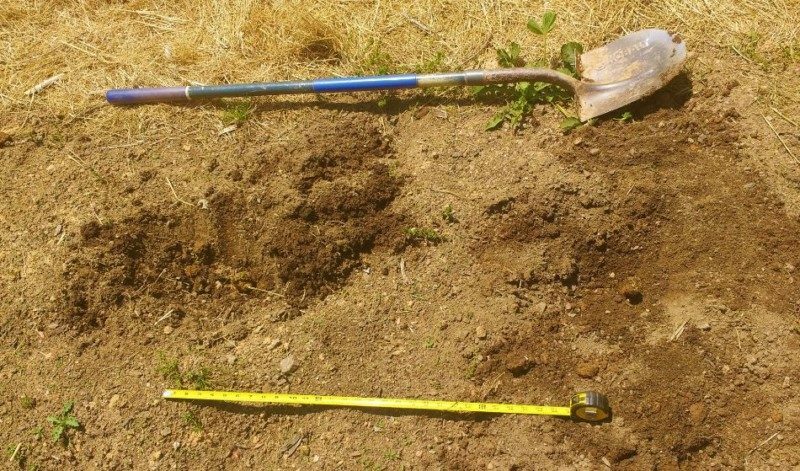 Here’s my procedure for direct planting when soil temperatures are between 45ºF and 75ºF. 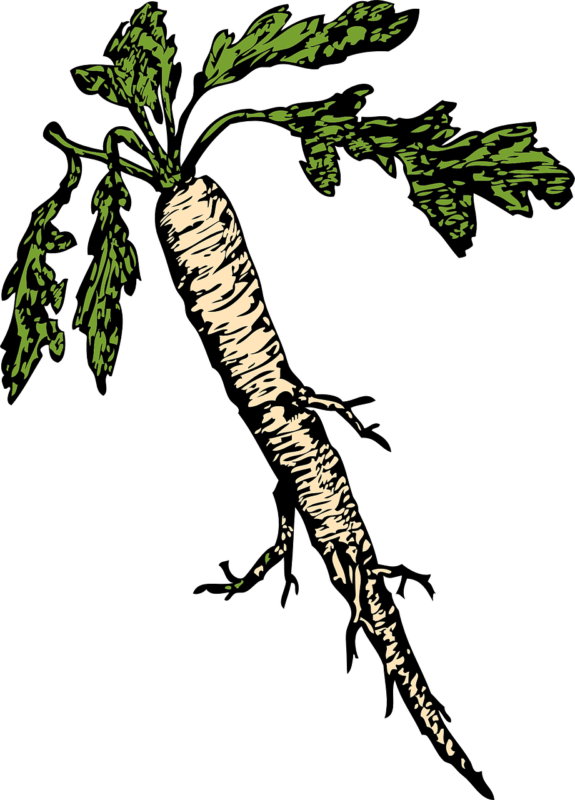 To replant in the same location, simply leave a section of the root behind in the soil to start next year’s horseradish. Though they aren’t super likely to favor your horseradish, you may occasionally find them on your plants. 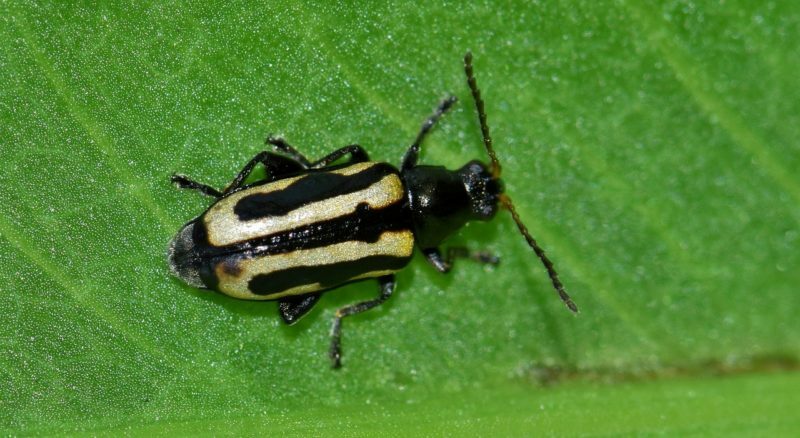 You can use insecticides to treat for this pest. 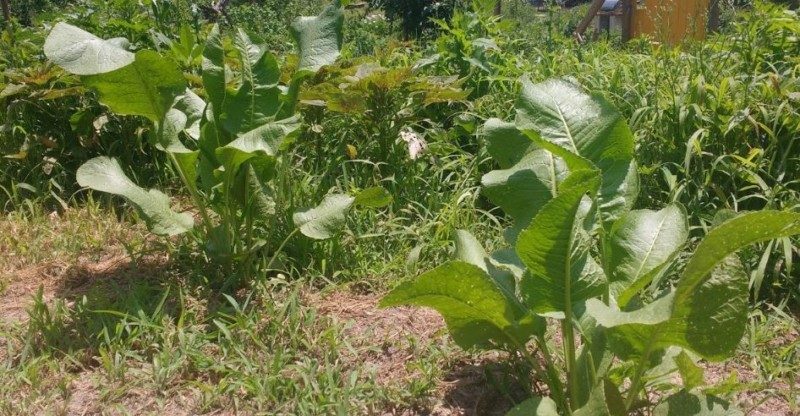 Alternatively, by growing horseradish as an annual in different locations each year, you can break up this pest’s life cycle and control the pest population. 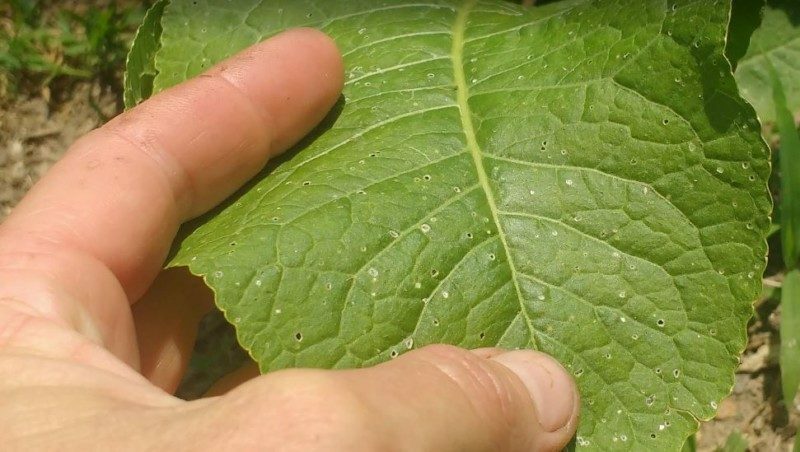 Flea beetles are very small and tend to make buckeye holes in plant leaves. Except in extreme cases, they don’t have much impact on the plant’s productiveness. However, they do make the leaves less attractive. Horseradish does just fine on its own. It’s one of the few plants that can be a hermit, loner-type and not shrivel up and die from loneliness. That tendency makes it a great guard plant to protect others. As such, you may want to consider planting it close to almost anything that suffers heavy pest pressure. Horseradish is reputed for deterring the dreaded Colorado Potato Beetle. Since these are both root vegetables and benefit from similar soil types, they make good companions in terms of bed preparation too. Give horseradish plenty of root space though so it doesn’t out-compete your potatoes for nutrients. 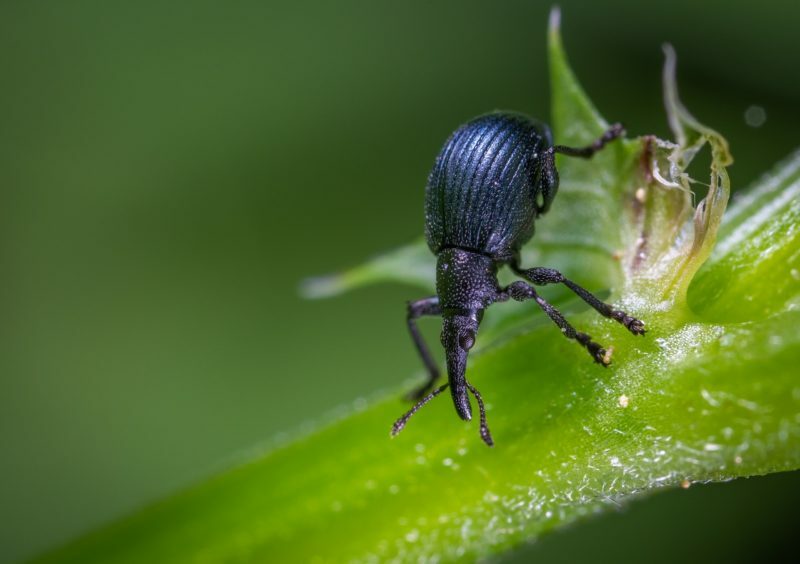 Aphids are not the most destructive pest in the garden, but they can be really irritating since so many plants are susceptible hosts. Thank goodness there’s horseradish to help! OK – so you don’t exactly harvest from perennial horseradish. But you do want to occasionally dig up and chop off those side shoots that give the plant the mistaken reputation for being invasive. They aren’t usually so big, but you can eat those too.